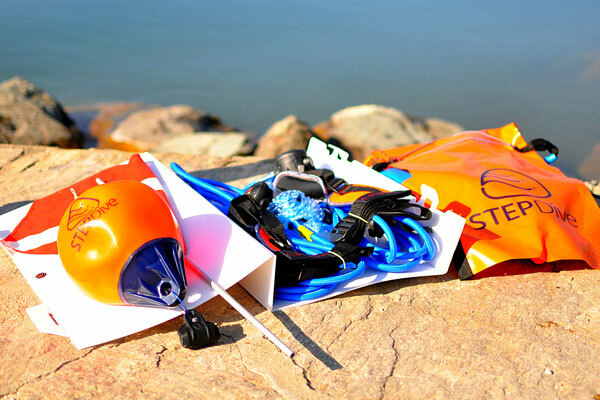 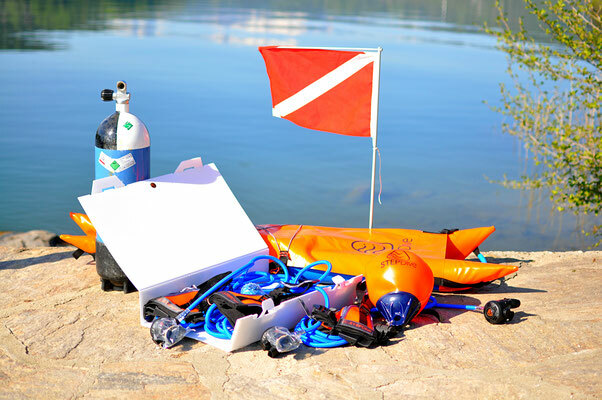 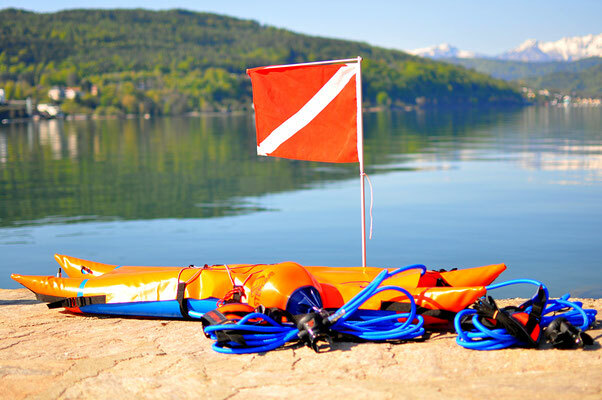 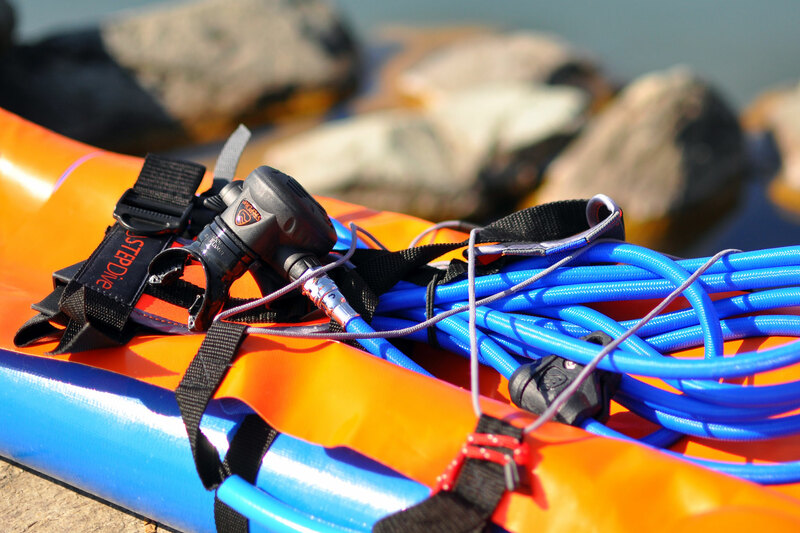 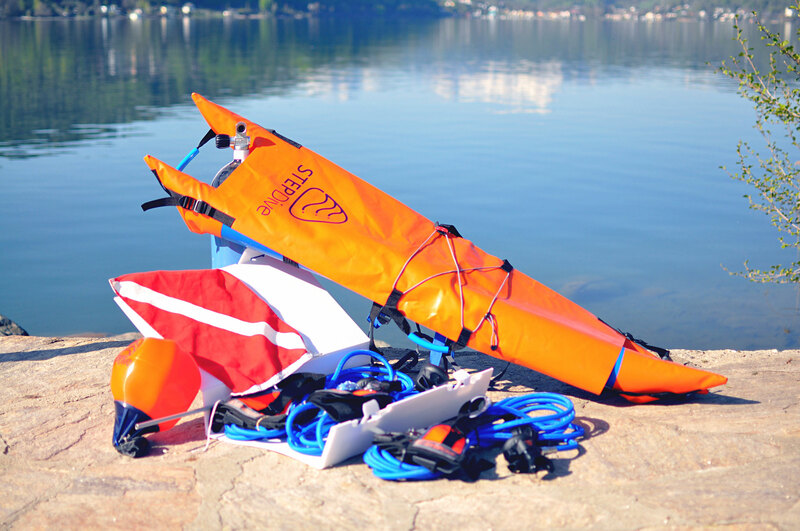 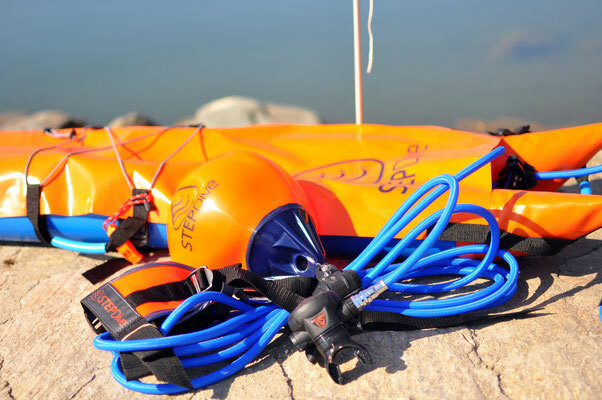 One of the most compact, easy to travel with systems for 2 or 3 person diving. 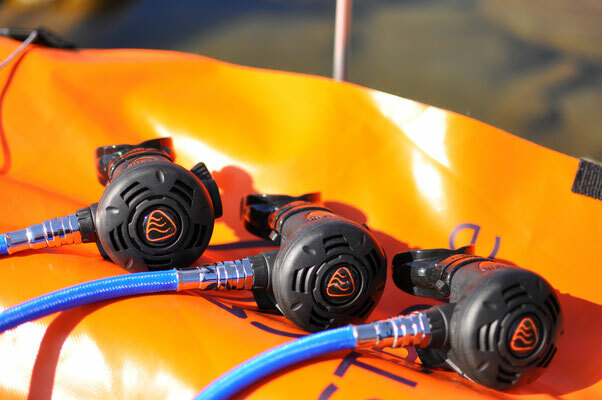 Big on features and quality. Take it along to your next holiday dive destination! Available as a 2 person or 3 person system. 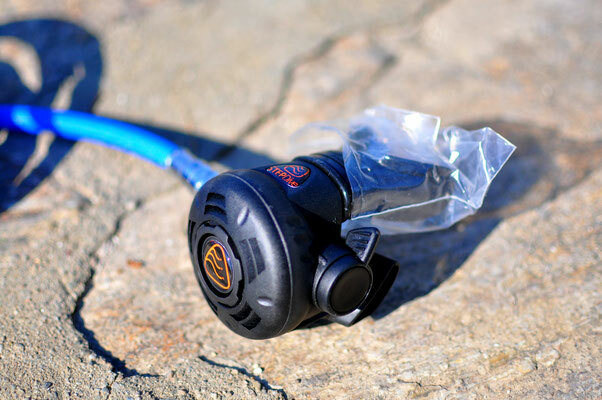 Your choice of DIN or Yoke 1st stage. 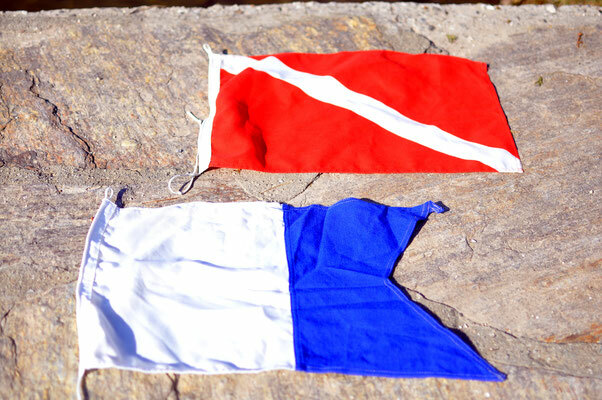 Your choice of regular dive flag or blue-white alpha flag. Please note that the SCUBA tank is not included in the system, and is shown for reference to clarify that our system is a SCUBA tank based surface supplied air system. 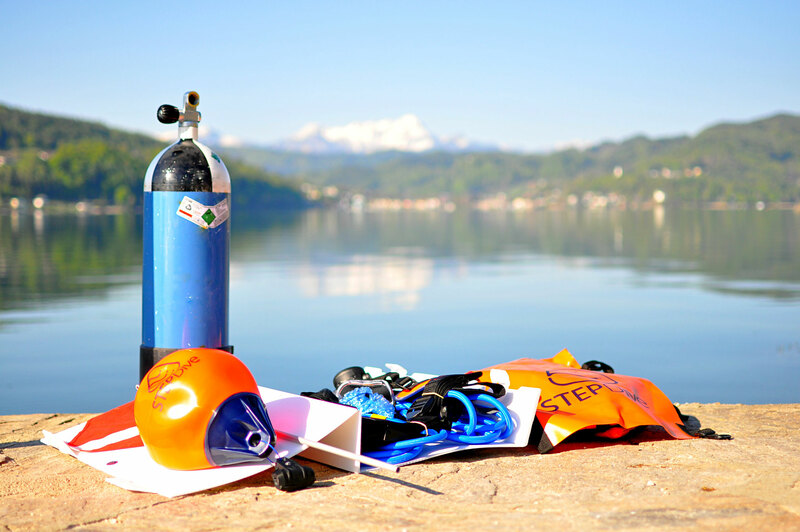 The main user must be a certified SCUBA diver, capable to manage the tank refills & first stage connection to the tank. 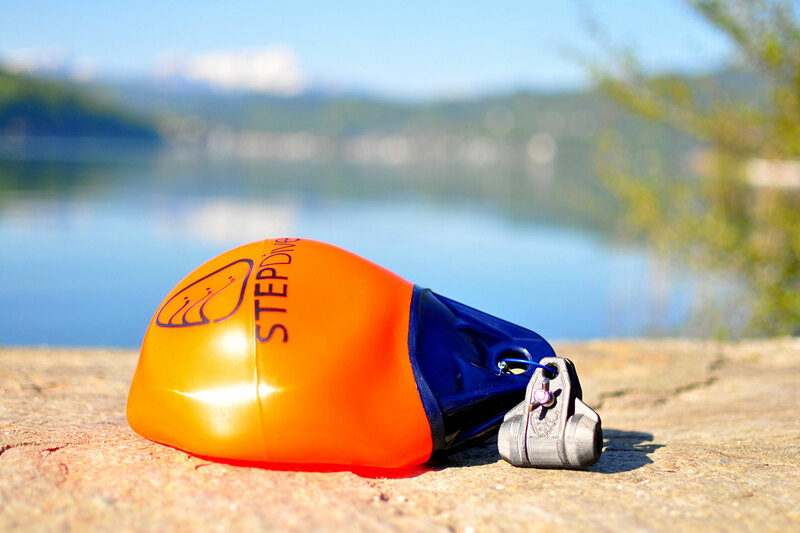 Pictures ©STEPDive. 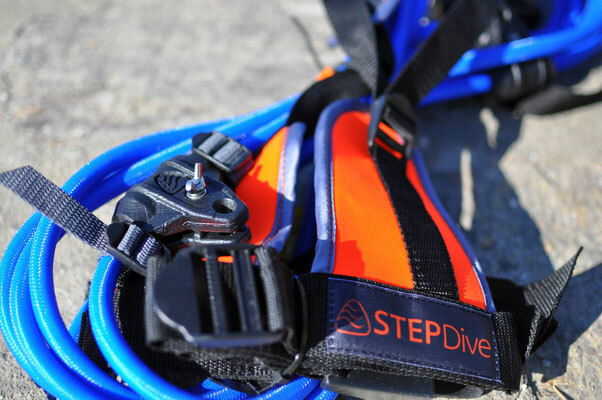 Free use & distribution, on condition of no alterations & ©STEPDive is prominently indicated.